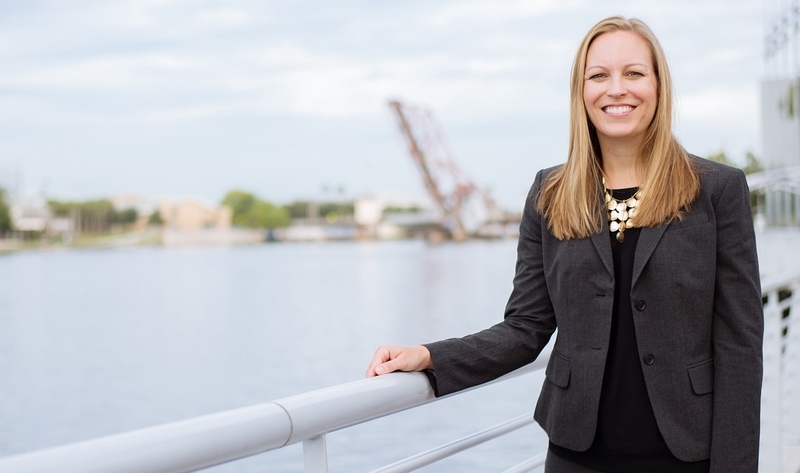 Kathryn E. Reeves practices in the firm’s Tampa office where she concentrates her practice in the area of immigration and naturalization, and handles all aspects of immigration law including temporary visa processing, applications for permanent residence and naturalization. She assists corporate clients in maintaining compliance with U.S. immigration laws and she works with foreign investors, entrepreneurs and executives to facilitate entry to the U.S. Ms. Reeves also works with individuals and families to secure legal status and U.S. citizenship. “A Contemporary Analysis of Professional Visa Classifications,” Author, Employee Relations Law Journal, Vol. 34, No. 4, Spring 2009. “Citizenship versus Lawful Permanent Residency: A Primer,” Author, The Hillsborough County Bar Association, Lawyer, December 2010 – January 2011, Vol. 21, N. 3. “Defending Adam Walsh Act: Cases in Vague, Evolving Practice Area,” Author, AILA’s New Members’ Division Newsletter, Vol. 4, Issue 2 2012.